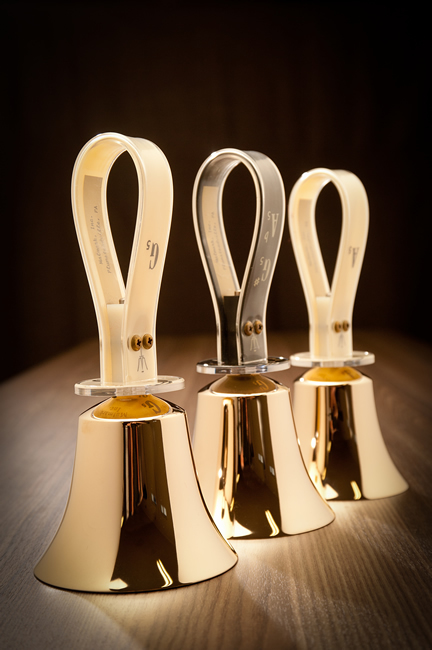 Help us raise $7,500 to purchase a 25 bell, 2 octave set of new handbells for use by the music program! Donation will be engraved on handle of bell. Clicking the Donate button below will take you to PayPal to complete your donation. Thank you for your support.